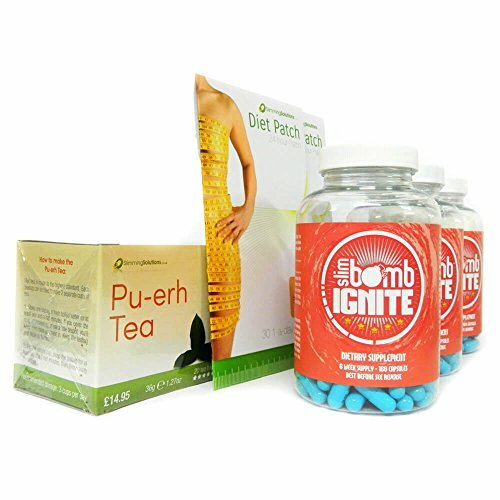 3 bottles of Slim Bomb Weight Loss Pills, 2 Packets of Diet Patches and 1 Pu-erh Slimming Tea. Use all three products together for an extra weight loss boost and is recommended for those wanting to lose up to 3 stone. Slim Bomb is our best selling product ever. The Slim Bomb and Diet Patches works by suppressing your appetite and speeding up your metabolism and you can lose up to 9lbs per week. 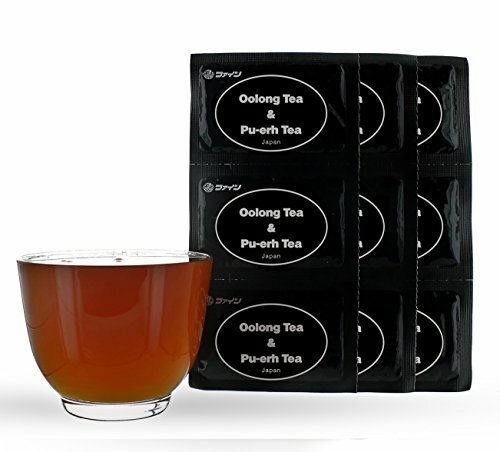 The Pu-erh Slimming Tea will boost your metabolism and burn fat. This super value 3-2-1 Pack only £99.00 saving £85.70. 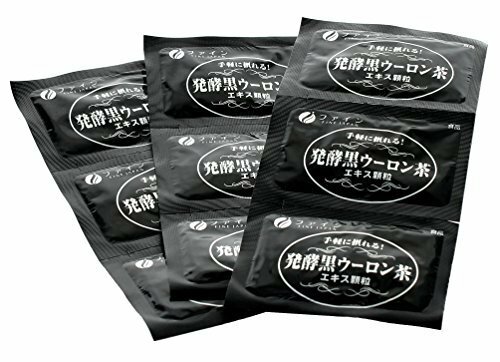 Most effective Slimming Products available. Super Value Pack allows you to Lose Weight Fast!